With the drastic strides in technology of dive computers and the growing efforts by every major brand to put out the latest and greatest Oceanic has managed for at least the moment to edge out the competition. For years the iconic Pro Plus line has been a staple of the Oceanic brand there is no surprise that they have managed to put out a dive computer that is the complete package. 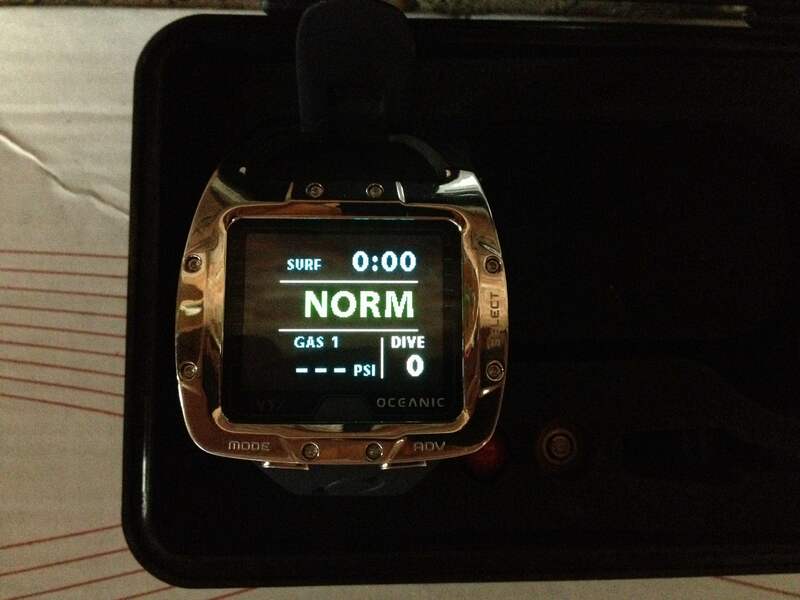 The Pro Plus series has always been a favorite of many divers despite brand devotion because of the large easy to read display popular with aging divers looking to ease the stress of the traditional tiny displays of most computers. Like many of the other newest computers on the market the Pro Plus X has all of the standard features of an air integrated console, air and nitrox compatibility, water activation mode, alarm settings for safety stop, deep stop, gas time remaining, and many more. Standard to the Oceanic line of computers it uses a dual algorithm that can be changed between DSAT & Pelagic Z+. 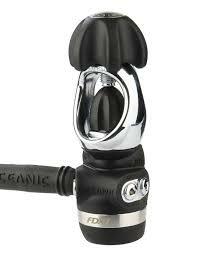 For Full Specs on the Pro Plus X visit Oceanic’s website with this Link. What Makes the Pro Plus X Special? The Pro Plus X was one the first computer to use TFT (Thin Film Transistor) to allow for a vibrant full color display that is readable in direct sunlight and glare. It is one of the first computers from oceanic to use a Lithium Ion rechargeable batteries. 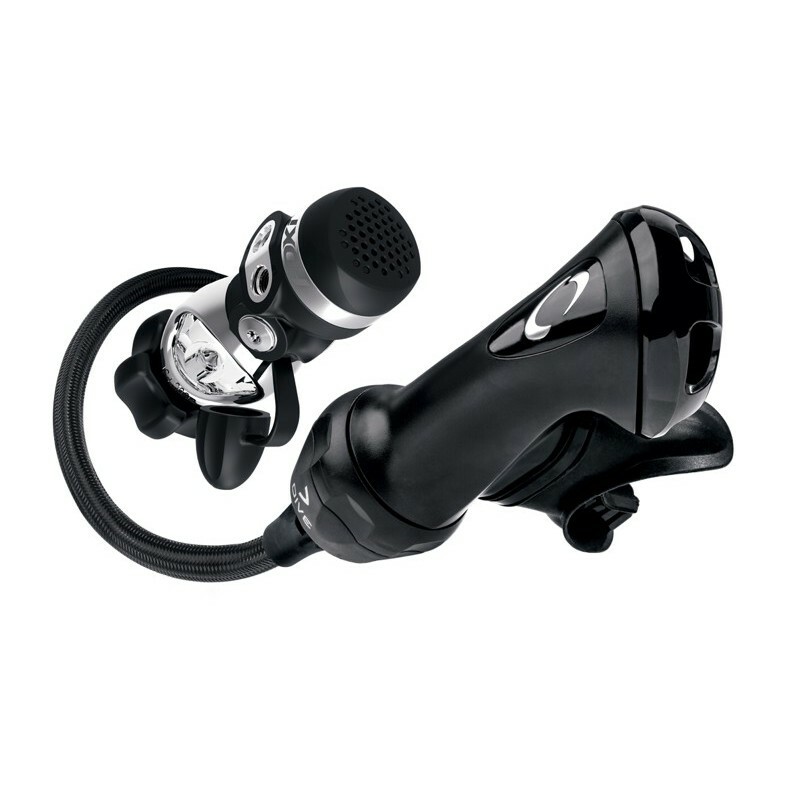 Bluetooth capable and able to download directly to the diver log app with no chords. Finally in my opinion one of the easiest and intuitive menus with 4 button navigation for complete control. Now at this point in time it is standard for high end dive computers with full color screens to have TFT, rechargeable batteries and bluetooth capability. In terms of air integrated console computers the Oceanic Pro Plus X is clearly a trend setter, and the beginning of a new wave of high quality dive computers for divers that want bright easy to read dive computers. 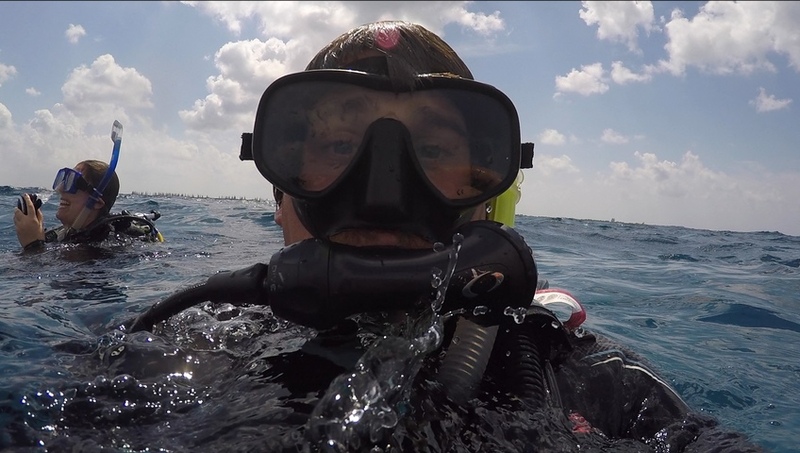 With the current movement of the dive industry the price is not totally uncalled for it does provide a high quality product that is very easy to use and progresses the brand of the Pro Plus computer. While it is launching oceanic into the high quality dive computer the Pro Plus X is priced a little high compared to comparable computers on the current market, it would be a much better selling computer if it were priced around $1000 dollars and would be an absolutely worth while purchase at that price especially as an upgrade for the Pro Plus 3. 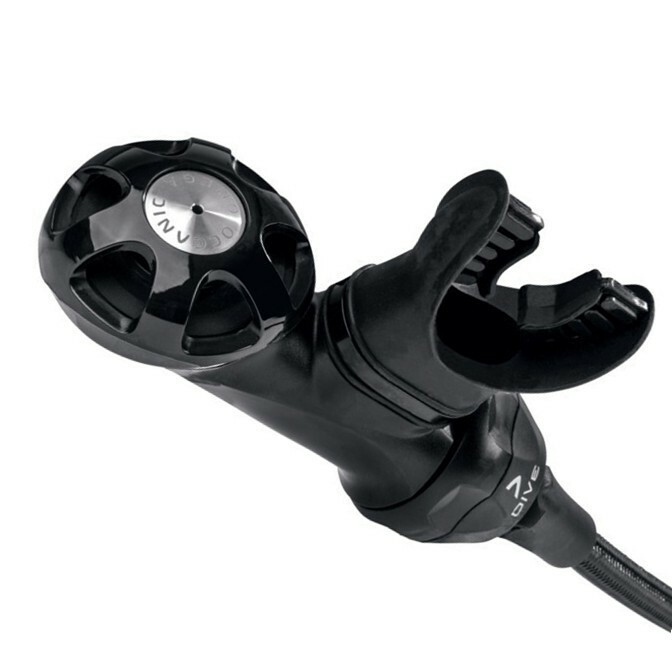 As technology continues to advance more and more divers are adopting a more simplified regulator and total diving system ideal for travel and cutting weight and reducing hoses when applicable. Because this is a console mounted computer it is being left in the dust by computers like the Scubapro G2 a wireless air integrated wrist computer. I believe if the Pro Plus X were adapted to a wireless air integrated wrist computer it would be a the computer to have. In conclusion if you are looking for a bright bold console computer the Oceanic Pro Plus X hits the nail on the head. Everything functions just the way it should, the menus are simple and easy to navigate, the screen is bright and legible even in direct sunlight (i keep mine at 10% brightness) and underwater is a dream to use and get all the information I need at a quick glance. This computer may not be for everyone largely because of the price but is still a very high quality computer worth considering if your looking to upgrade.